Massage with Tara :: FUSION Yoga Studio Sacramento, Inc.
Maybe you need Yoga AND a MASSAGE! Tara Freeborn has worked as a therapeutic massage therapist for over eight years. 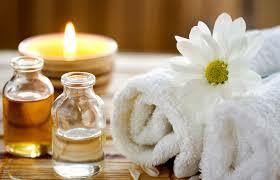 She has practiced in clinical and spa settings in Hawaii, New Zealand, Australia, and California. A Californian native, she moved to Maui to study therapeutic massage at Maui School of Therapeutic Massage in 2007. 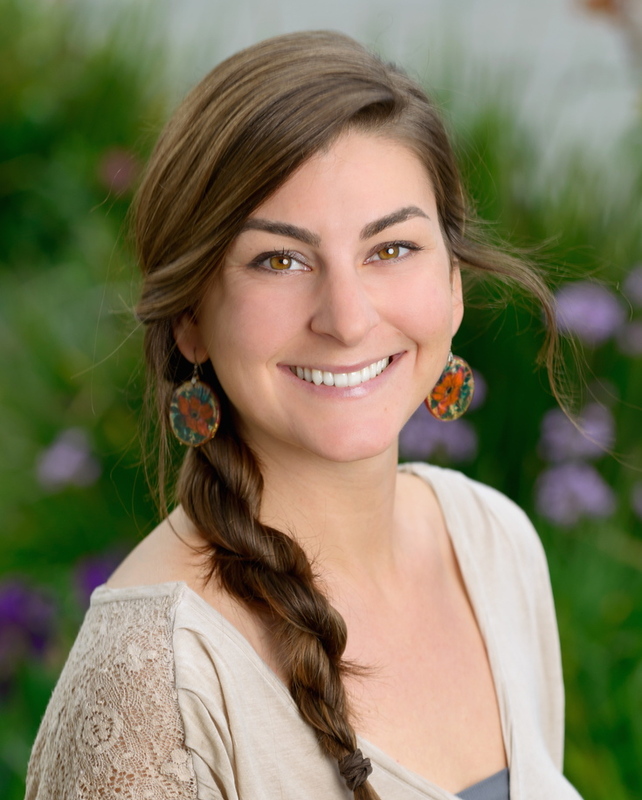 Tara is a member of Associated Bodywork and Massage Professionals (ABMP), and holds a BA in Psychology and a BS in Human Development from UC Davis.